View photo gallery of the RSNZ presentation. The following citation was prepared by Prof David Ryan for use at the 2006 RSNZ Prize evening as part of the Daellenbach Prize presentation. In 2001, the OR Society of New Zealand established the Daellenbach Prize to honour the considerable contributions of Emeritus Professor Hans Daellenbach to OR/MS in New Zealand. The purpose of this award is to elicit, recognise, and reward outstanding examples of Management Science and Operations Research in New Zealand and to encourage their dissemination in the international literature. The Prize is awarded every three years, at most. Recipients receive an honorarium, and give a plenary address on their work at the ORSNZ conference. The Operational Research Society is honoured to be able to present this award at the Royal Society Awards Dinner. I have much pleasure in announcing that the unanimous decision of the prize panel is to award the 2006 Prize to Professor Andy Philpott, Head of the Department of Engineering Science at the University of Auckland for his major contributions to the theory and practice of operations research both in New Zealand and internationally. His contributions range from yacht design with Team New Zealand, through telecommunications network design to the analysis of electricity markets and the optimization of electricity generation and transmission, an area in which Hans also made a major contribution. The applications that motivate Andy’s work all have the characteristic that optimized solutions are required under conditions of uncertainty. His work has been published in the most prestigious international journals in optimization and operations research and he has received many invitations to present his work at major international conferences. Andy is a Past President of our Society. 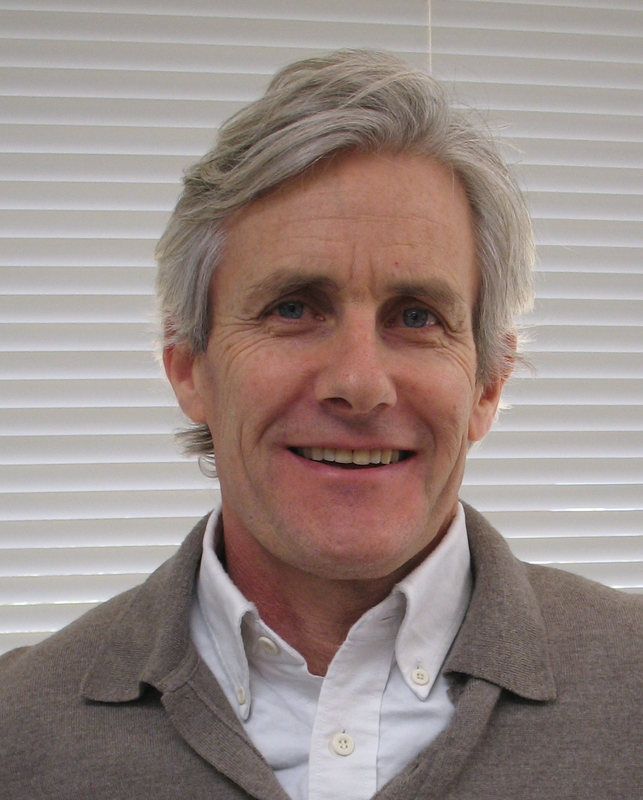 For his major contributions to OR, as both a theoretical and applied discipline, in this country and abroad, the Operations Research Society of New Zealand is pleased to make this award to Professor Andy Philpott. President, Operational Research Society of New Zealand.